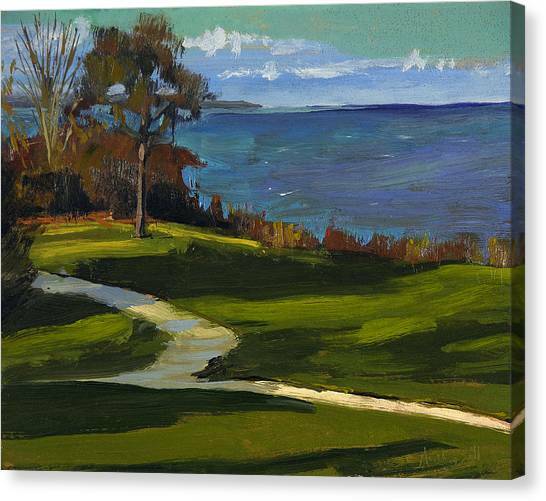 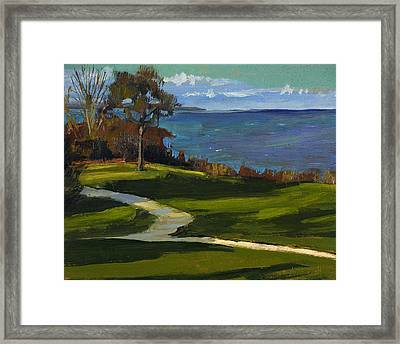 Sheridan Park No.5 is a painting by Anthony Sell which was uploaded on October 5th, 2010. 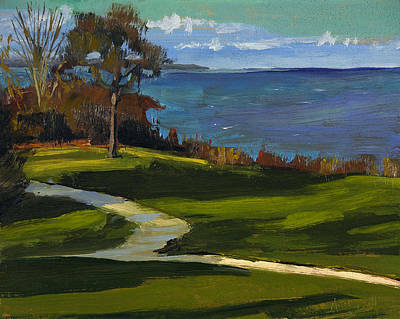 A view of Lake Michigan from Sheridan Park in Milwaukee, October of 2010. Very confident painting. Fabulous work.